Cool Edit Pro Free Download Latest Version for Windows. It is full offline installer standalone setup of Cool Edit Pro Efficient Audio editor for 32/64 bit. 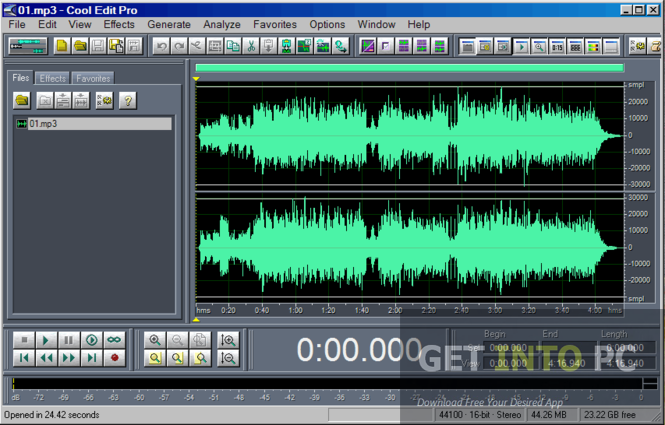 Cool Edit Pro is an application that can be used for editing the audio files in a very efficient way. The program address amateurs and professional alike. The programs offers an environment where musicians can create the music of their choice easily. 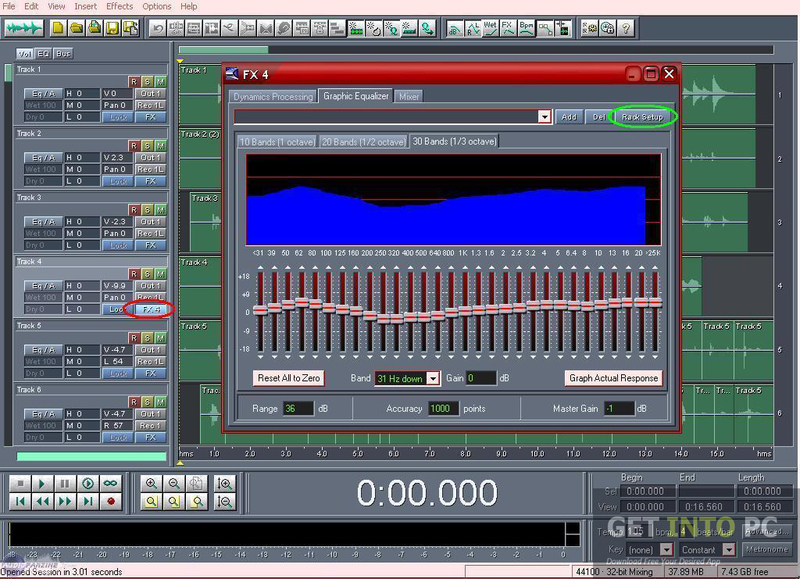 All the facilities that are required for music generation are provided in this comprehensive audio editing program. 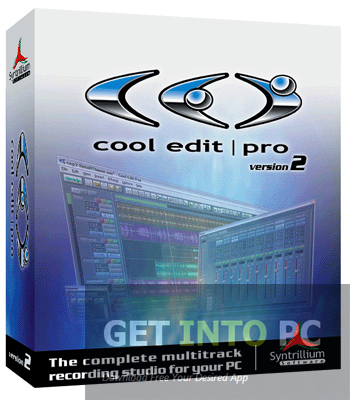 The installation process of Cool Edit Pro may take a while as the numbers of tools included in this program are much more than any other audio editing program plus there is a bunch of effects included in it. Despite the fact that Cool Edit Pro is loaded with many effects and tools the interface is still very simple and all the tools are nicely arranged in the menus that can be accessed quite easily. 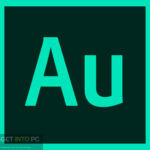 It can also be used in parallel with Adobe Audition CC. As mentioned above the number of effects plus tools in this program are so many so in order to get the full juice out of this comprehensive program you need to have a through knowledge about all of them and for this the program offers a comprehensive help file which will incorporate you at any level. If you are using the editing program for the very first time than it is strongly recommended to go through this help file. 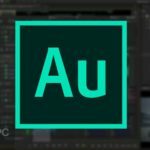 This editing tool includes the standard audio editing tools which are necessary for any audio editor like cutting, pasting of the audio files. Cropping of the audio file is also enabled so that you can come up with the exact audio file that you need to create. 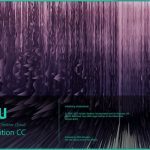 A huge collection of effects are also included in this program that can be included in your composition at any level and at any point in order to add some spice into your composition. 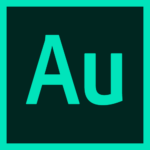 This editing program can support almost all major audio formats out there like mp3, wav, ogg and wmv etc. With this program you can also record audio from internet radio, TV, tapes and other sources possible into your hard drive and then can change them according to your preferences. The response time this program is quite satisfactory keeping in mind the level of complexity this program have. 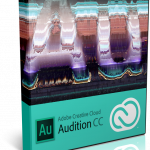 On a conclusive note we can say that Cool Edit Pro is a very comprehensive editing tool which can be used by any amateur or professional musician for creating the music that has been stuck in their minds all the day. Below are some noticeable features which you’ll experience after Cool Edit Pro free download. Ideal for both amateurs as well as professionals. 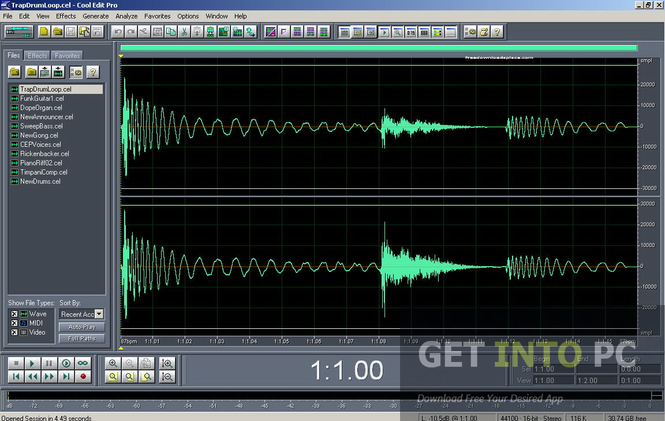 Can cut and crop your audio files. Can record audio from internet radio, TV and from other online sources. All the tools nicely placed in the menus. 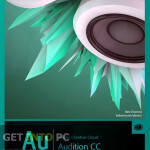 Before you start Cool Edit Pro free download, make sure your PC meets minimum system requirements. Click on below button to start Cool Edit Pro Free Download. This is complete offline installer and standalone setup for Cool Edit Pro. This would be compatible with both 32 bit and 64 bit windows.